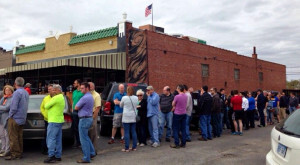 We all know Oklahoma has amazing BBQ, pizza, steak and American cuisine, but what about outstanding ethnic food? 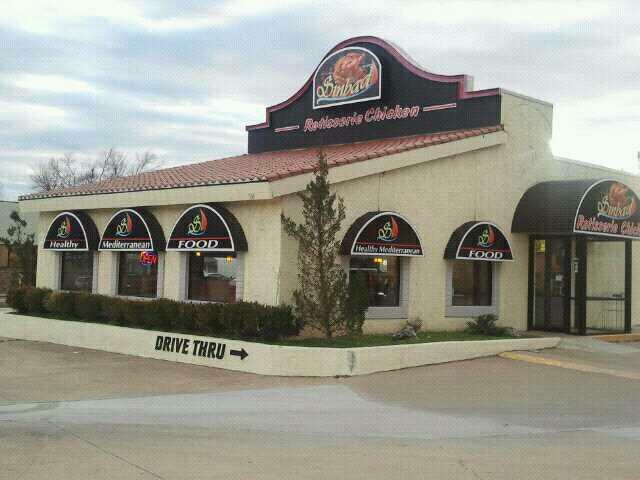 It may surprise you, but you can find authentic, out-of-this world, ethnic cuisine right here in Oklahoma. From German to African to Vietnamese, you can find restaurants with dishes and spices that are family secrets, passed from one generation to the next. 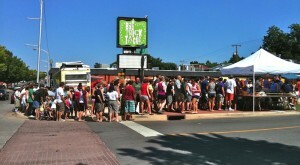 All these restaurants featured have a Yelp rating of 4.0/5 or higher and many raving reviews. 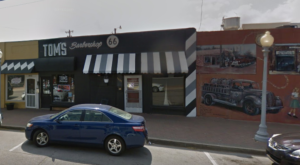 Make sure you visit these 9 restaurants in Oklahoma for an authentic taste of ethnic cuisine. 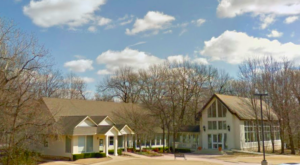 For more than 35 years, Ingrid's has been serving the community some of the finest German and European food. 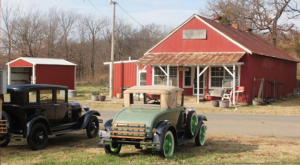 Authentic recipes, old-world charm, hospitality and value are the hallmarks that distinguish this one-of-a-kind combination restaurant, bakery, delicatessen and catering service. 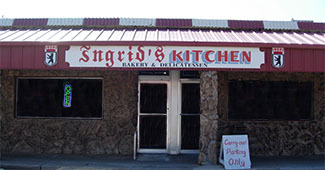 Ingrid’s Kitchen is located in Oklahoma City and Ingrid’s Pantry is located in Bethany. 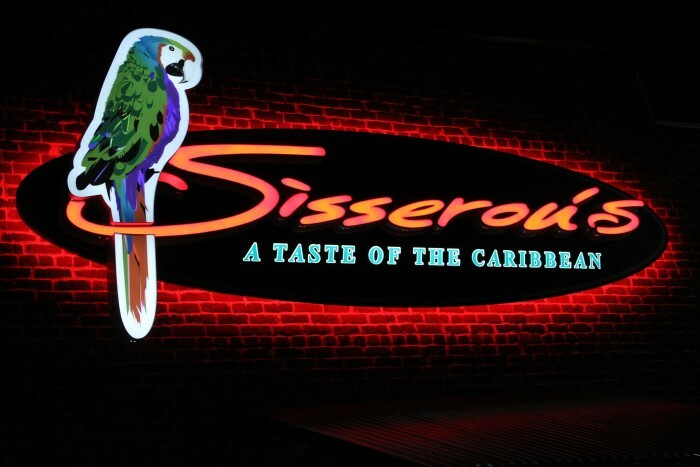 If you’re looking for that Caribbean flare, Sisserou's serves an eclectic menu inspired by the entire Caribbean region. 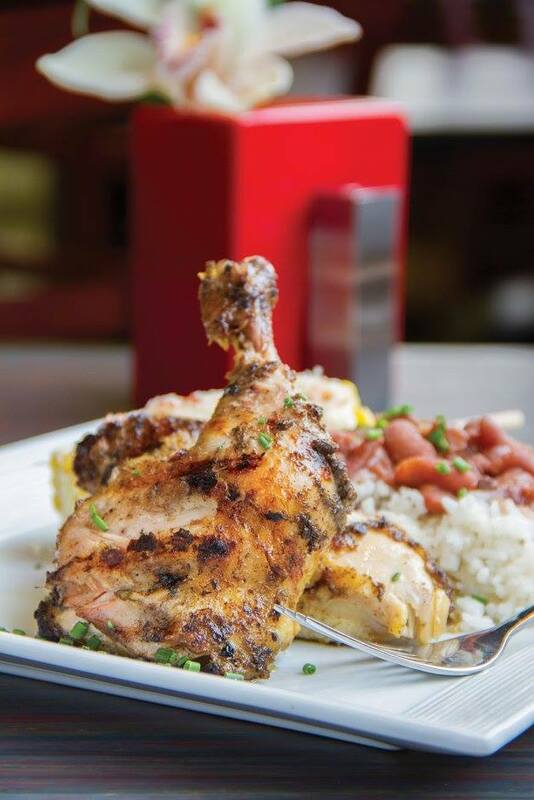 The Jerk Chicken Meal (pictured above) is a half chicken grilled and served with spicy street corn. 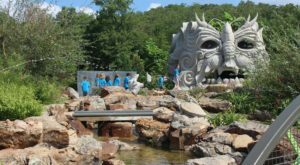 Located in Stillwater, The New Thai Cafe offers some amazing and fresh Thai food. 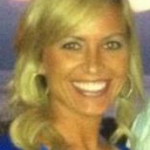 Start with the Crab Rangoons for an appetizer, then onto the Coconut Chicken for a delicious meal. The menu features many more items for an appetizing Thai meal. 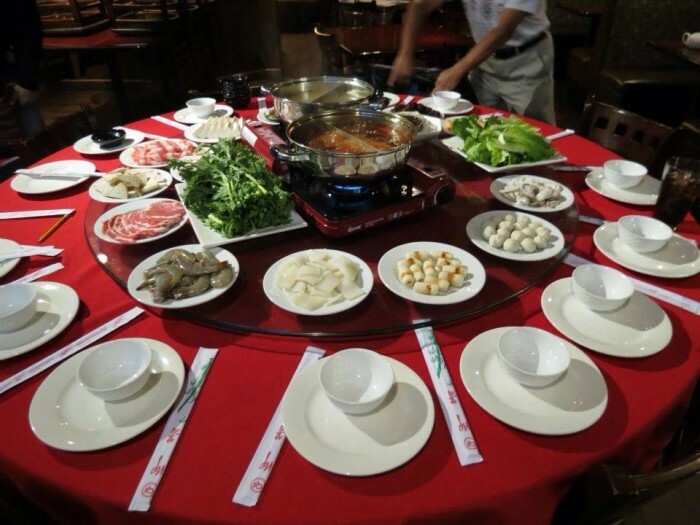 Are you ready for delicious Szechuan style Chinese food? 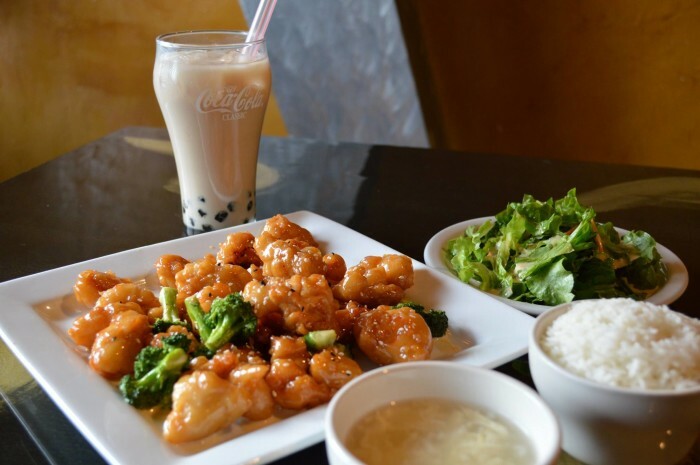 Szechuan Bistro serves food that is always fresh with bold and spicy flavors. 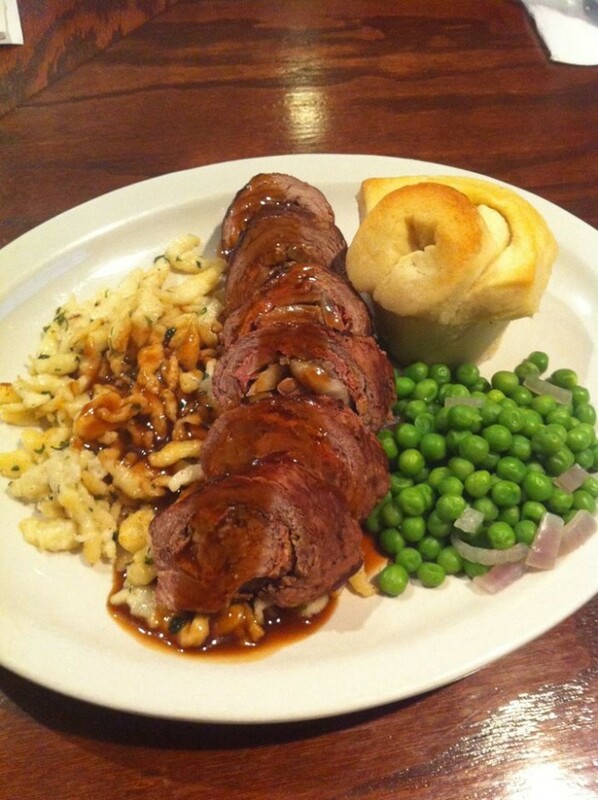 Keep that Lazy Susan turning because you will want to taste it all. 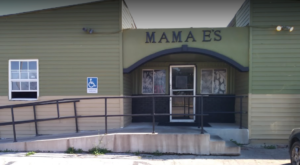 Mama Sinmi’s serves an authentic meal of West African food. 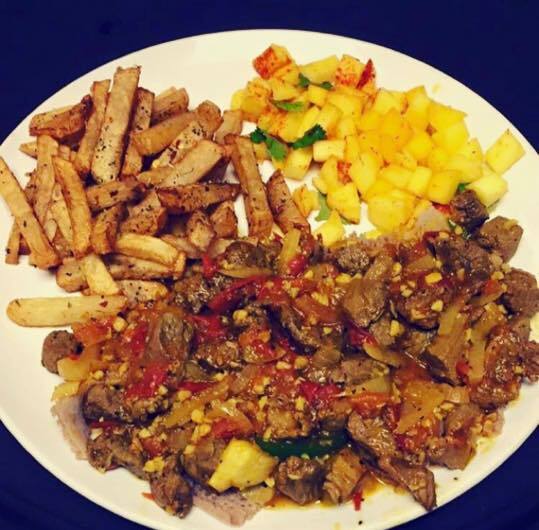 Enjoy the delicious bold flavors while getting a healthy prepared meal, always fresh. Start with a Meat Pie, followed with Fried Rice and a FuFu Entree. 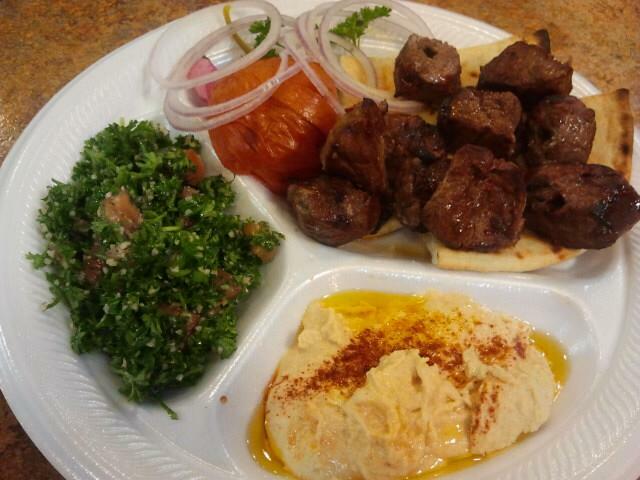 Tabouli, Baklava, Gyros and Hummus are just a few of the tasty Mediterranean and Middle Eastern foods you can find at Sinbad’s. 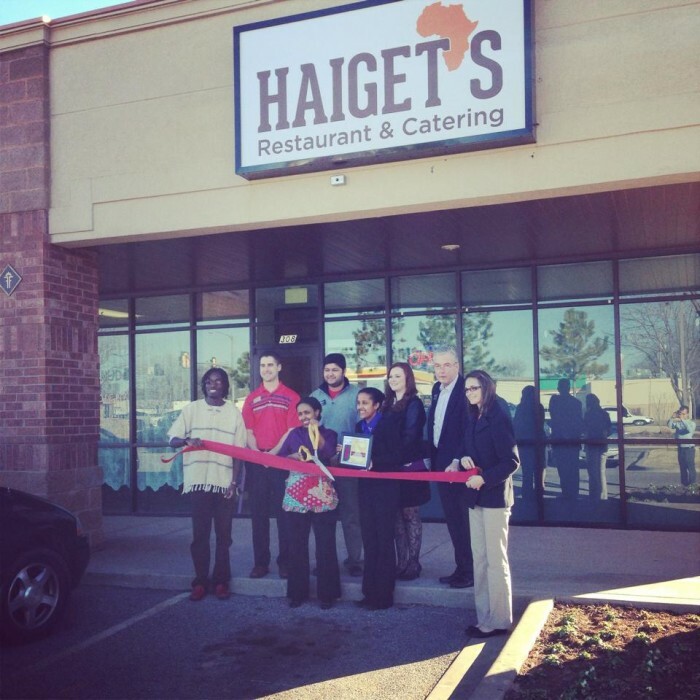 Serving freshly made Ethiopian and Kenyan cuisine, Haiget's dishes will make your mouth water…in a good way. 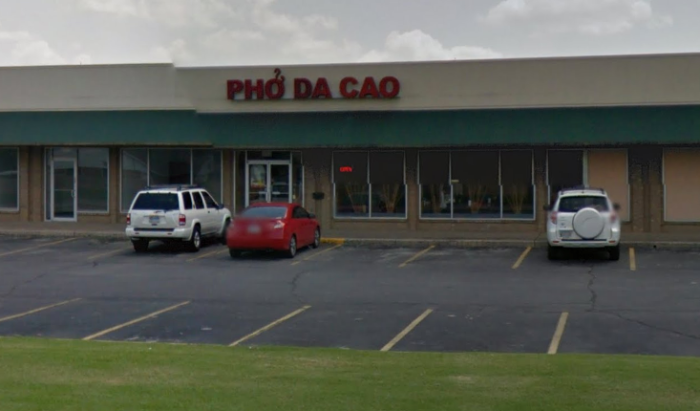 Pho Da Cao in Tulsa is the place to go for authentic Vietnamese food. 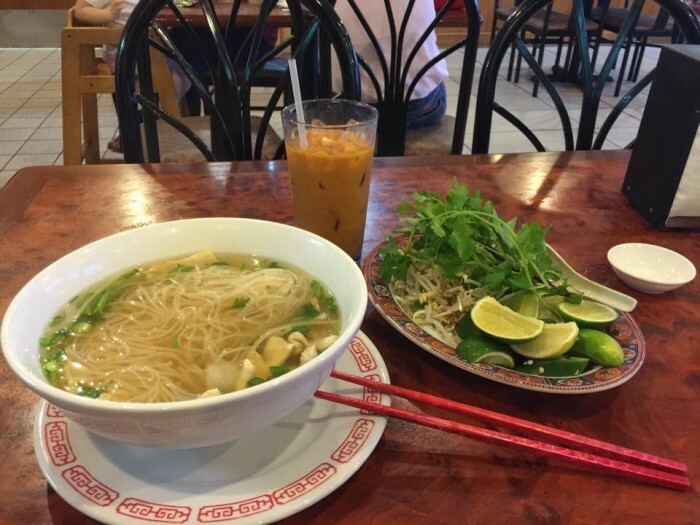 You will feel as though you are sitting in Vietnam sipping away on the delicious pho (a type of Vietnamese soup, typically made from beef stock and spices to which noodles and thinly sliced beef or chicken are added). 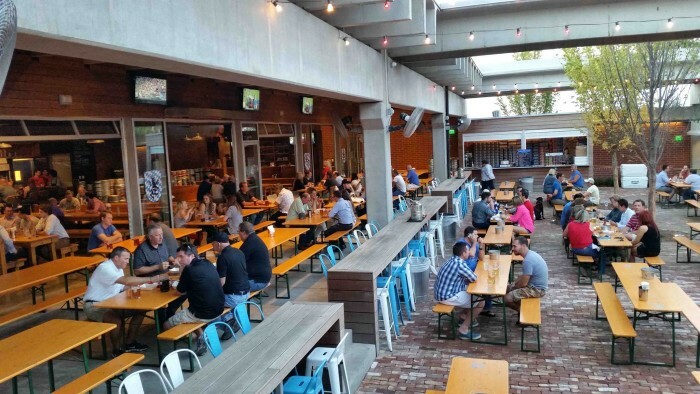 Fassler Hall is a German-inspired beer hall located in OKC’s Midtown neighborhood and in the heart of downtown Tulsa. 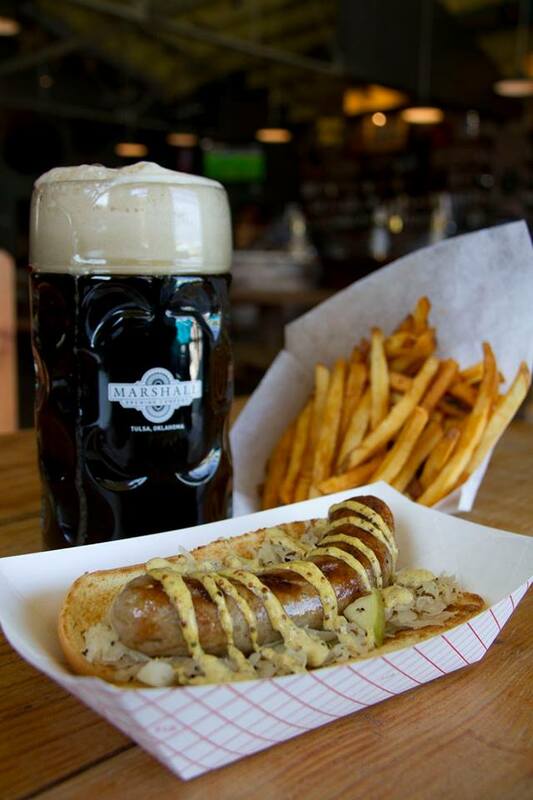 Stop by for a homemade sausage, a schnitzel sandwich, some duck fat fries, and a good German beer. 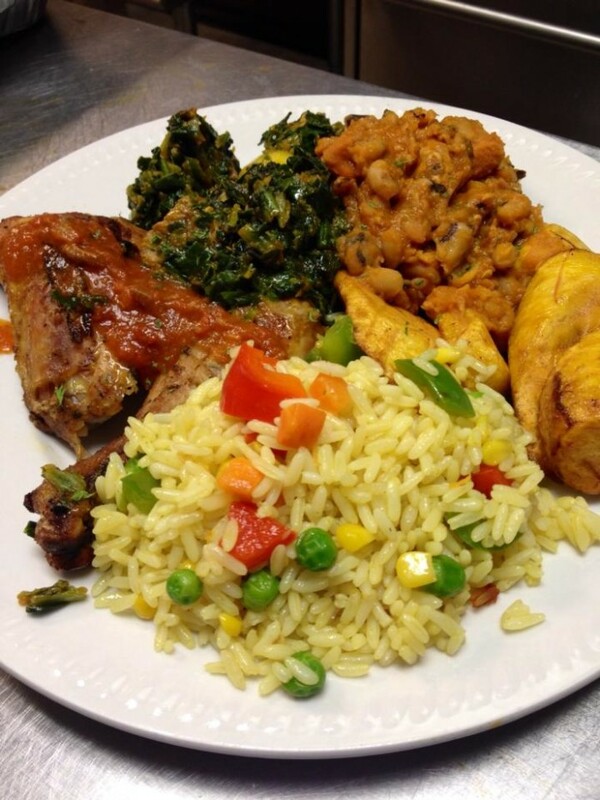 Have you visited any of these ethnic restaurants? 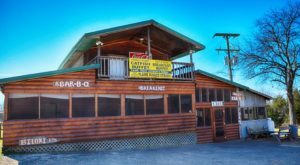 If so, what would you recommend on the menu?